10 Days Social Profit - Scam or Not? 10 Days Social Profit - Scam or Not? 10 Days Social Profit is an automated binary options trading system, known as a binary options robot. The way binary options robots work is basically by logging on to your trading account with a binary options broker and then performing the trades for you. Of course, not all brokers allow the use of robots, in fact, many brokers state quite clearly in their terms and conditions that the use of such robots is prohibited and would result in forfeiting any profits made by use of the robot. As we all know, the binary options broking industry is itself plagued by all manner of fraudulent and unethical practices looking to take advantage of greedy and uninformed traders. Unfortunately, the binary options robot industry is no better; in fact, it is probably even worse. Think about it, if binary options robots are so successful, wouldn’t it be more profitable for the owners of said robot to use it exclusively for their own personal gain? And if they were that successful, why do some brokers allow the use of robots, since it would be a negative on their bottom line? Remember that when you trade with a binary options broker, you are actually trading against them; your gain is their loss. So, that being said, is 10 Days Social Profit a scam robot? Read on to find out. 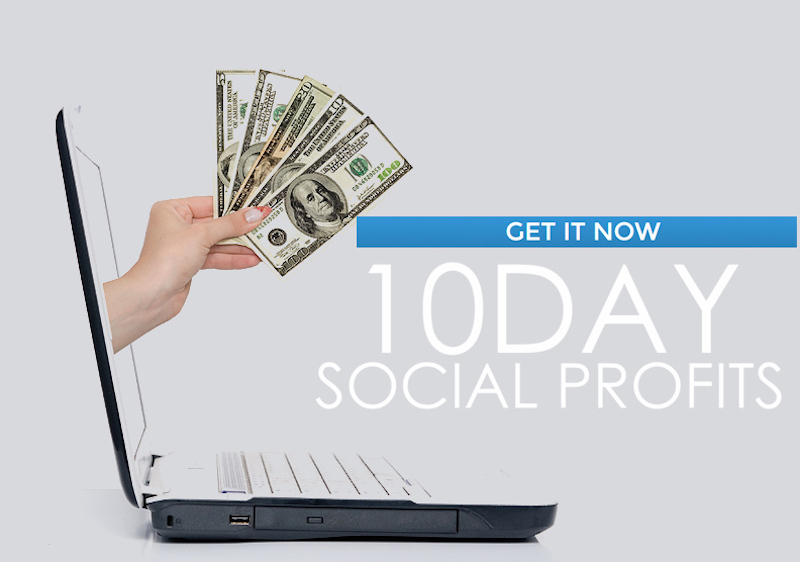 What Is 10 Days Social Profit Review Robot? 10 Days Social Profit is a robot that claims to work by generating trading signals via social trading; it claims to have a team of highly experienced traders that generate these signals for you. This is explained via 3 videos that you can see from their homepage, the first video accessible to the public, the second accessible once you’ve entered in your email address, and the third once you’ve created an account. 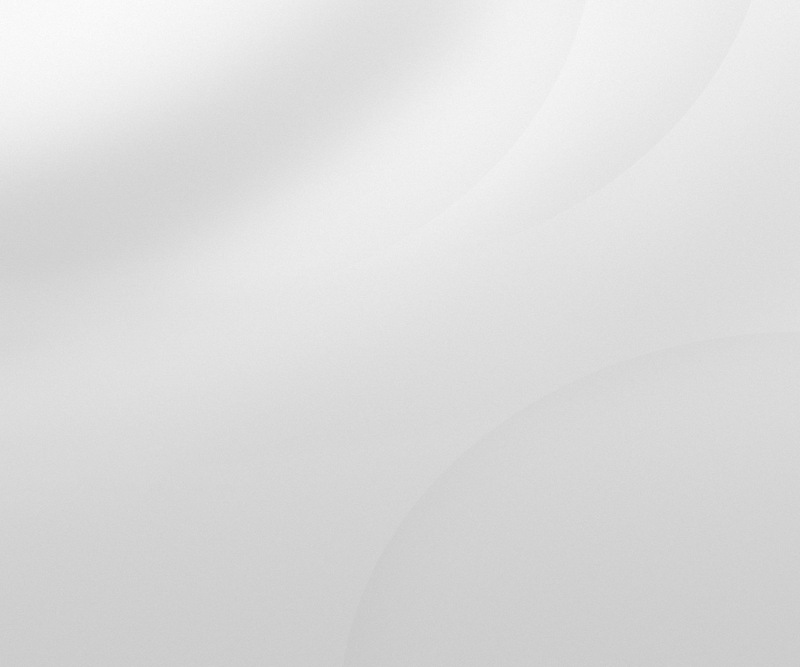 Alternatively, you can watch all three videos directly from YouTube; here, here, and here. Now, upon viewing these videos, what should be immediately clear is that all of these testimonials are paid actors or stock images. The second and third video shows a man who introduces himself as ‘Charles Peterson’, the creator of 10 Days Social Profit. Of course, that man is actually a paid actor that you can find on Fiverr; feel free to scroll through his services here. Honestly speaking, their videos and testimonials are so obviously fake that they should be ashamed of themselves. As another example, they claim to have been around since 2009, despite the fact that a simple Whois lookup shows that their website was only registered in December 2015! Check out some obviously fake testimonials using stock images, dated before the website was even registered. Let’s take a look at their major claims. First, they claim a 93.7% success rate with average daily profits of $872. By the way, that translates to $318,280 per year! Such fantastical claims are no different than get-rich-quick schemes; why bother learning how to trade at all if you can just sit at home and just trade based on their signals? Think about it, if you had an automated trading system that could generate over $300k per year, would you give it away to the public for a 5% commission? After all, if it was truly that successful why not just use the robot yourself on as many brokers as possible, and why would any broker allow the use of such fantastically successful robot? So what happens once you register for a free account? You are redirected to the trading platform, which may be associated with several different brokers depending on time and location. You are then prompted to make a minimum deposit of $250. In our case, the trading platform we were brought to was PWRtrade, which is an unregistered binary options broker. At the bottom of the trading platform, you will see the trading signals generated by the robot which you can click on to perform said trade if you wish. You should be aware that all the trading signals generated by 10 Days Social Profit are exclusively 30 and 60-second options. This is again suspect; how exactly can trading signals be generated for such short timeframes? How does 10 Day Social Profit profit? And by that, we are talking about how the creator of the robot makes a profit. The website claims that they profit by taking a 5% cut of all their users’ profits (their slogan: You profit, and then we profit) after their 10 day or 1 month free trial (another contradictory claim made in their videos; hence we are not sure which is which). Therefore based on their business model, 10 Days Social Profit may not be a direct scam as the only investment their users make is the initial $250 deposit with the broker. It is possible that 10 Days Social Profit has some sort of profit sharing affiliate agreement with its brokers; that way, even if the robot does not deliver as promised and the user cancels during the free trial period, the robot creator may still make a commission on the user’s initial $250 deposit. Final Conclusion: Is 10 Day Social Profit a Scam? To conclude, while 10 Days Social Profit does not seem to be a blatant scam as users do not end up paying anything directly for the robot, which only takes the profit commission. Nevertheless, there are probably more subtle ways that the robot’s creators profit from users. In any case, 10 Days Social Profit’s laughable sales claims, together with such poorly done testimonials, means that we highly recommend that our readers avoid this one altogether. Binary Minery review: 10 Days Social Profit : 1 stars.